This Wan Tan Mee that I tasted while I was attending the Young Designer Arts Camp. 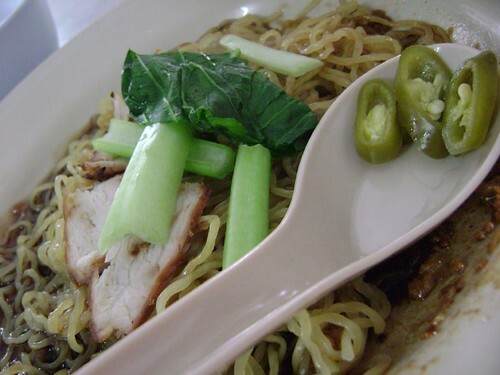 This wan tan mee is in the kopitiam which near to the cheah kongsi there. Inside the kopitiam have two stalls that's Kuey Teow T'ng and Wan Tan Mee. Actually I have this Wan Tan Mee as lunch and it is so many people like this especially tourist! 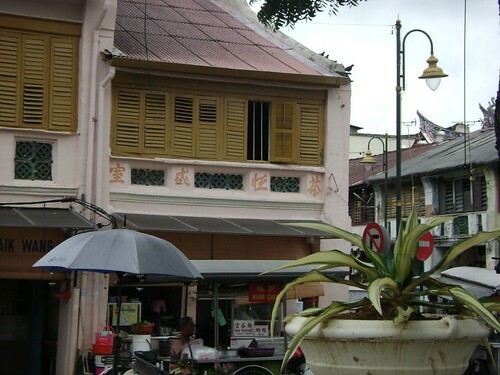 This the shop which I meant is inside the Heritage Enclave at Armenian Street. That's the place which tourists like and the price of food is quite expensive! This is a plate of Wan Tan Mee that I have. 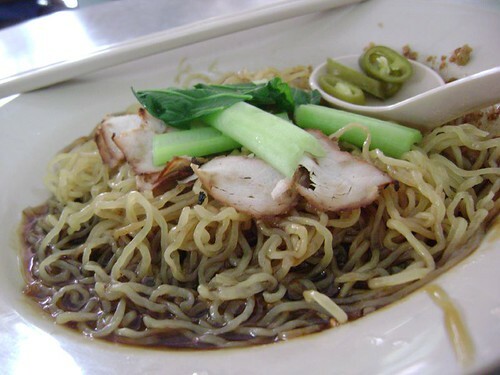 It looks like only a simple plate of Wan Tan Mee right? A few pieces of meat plus some vegetables cost me RM2.50 per plate. This is the soup provided. 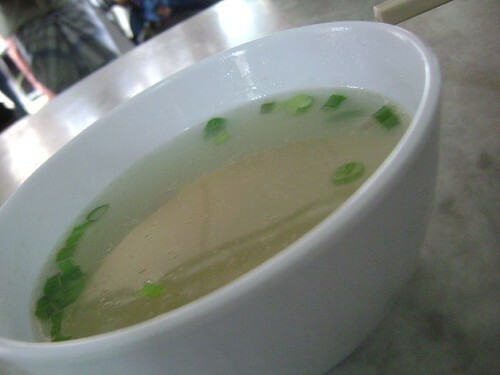 Inside the soup have some 'wan tan' and the soup is quite sweet and tasty. I think almost is this soup costly and it seems tasty in soup for overally. Try the food at heritage sites is nice enough! Would you like to try it also? Wah, want to eat picture? Are you crazy? haha. Thanks for your comment anyway, if free i brought you there to have lunch ok?